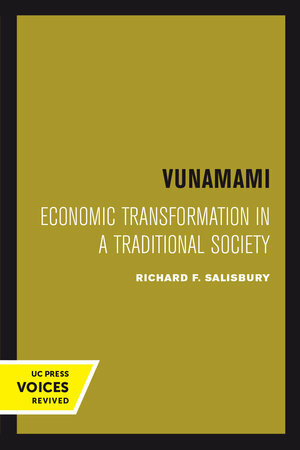 Vunamami attempts to isolate the dynamic that produces economic development by analyzing the interplay of forces over a ninety-year period in a village in the Tolai area of New Guinea. Theories that stress the importance of external forces in producing economic development, or contrast “traditional conservatism” with “innovative modernization,” view history through the eyes of outsiders and misconstrue the nature of traditional society. This "outside view" sees change as a result of external pressures; the “local view” regards outsiders only as triggers for processes of internal development, political initiatives, and the adaptation of technical innovations to local conditions, spurred by political entrepreneurs and technological innovators in the community . Richard F. Salisbury argues that without internal changes, technical innovations are uneconomical and destined to fail. 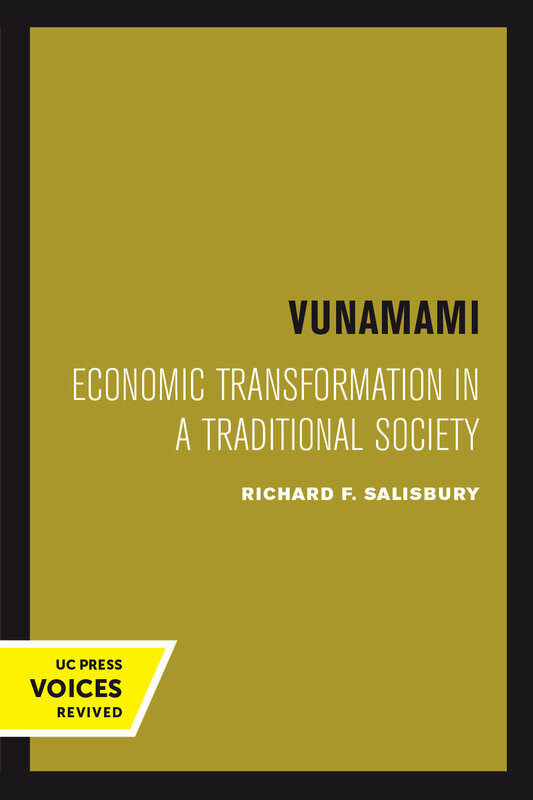 Vunamami is optimistic about the potentialities of internal social change for producing economic development without foreign aid. Richard F. Salisbury was Professor of Anthropology at McGill University.